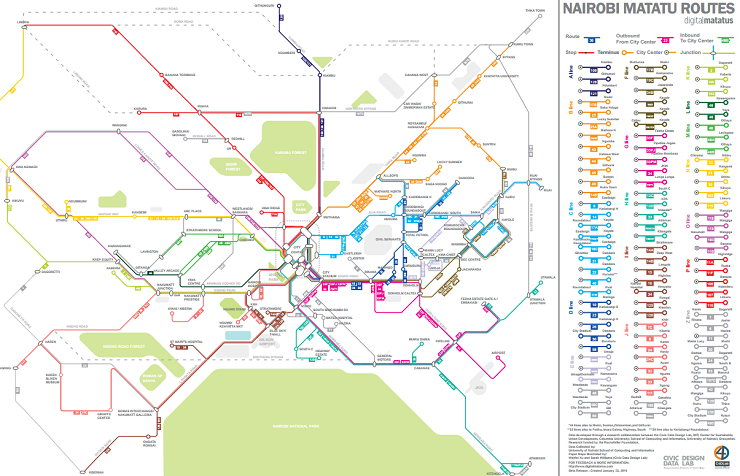 New maps give matutu bus drivers new knowledge that will allow them to better harness the transport market in the city of Nairobi, Kenya. Photo by Olli Pitkanen/Flickr. 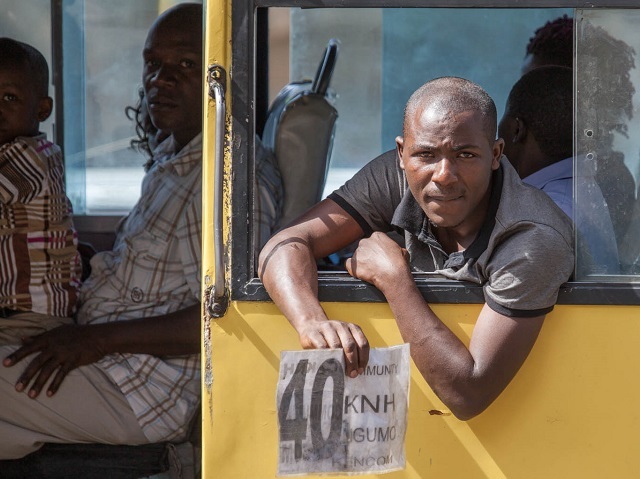 This post was inspired by Emily Badger’s “This Is What Informal Transit Looks like When You Actually Map It.” The original maps were provided by the openMatatus project, and the original research was conducted by Wenfei Xu and Sarah Williams, Civic Data Design Lab, MIT.